TGIF. With the weekend in sight, there's no better way to celebrate the upcoming days off with some fresh tunes, and what better way to end a tough week on a high note than with Bandsintown's On-Tour Playlist? 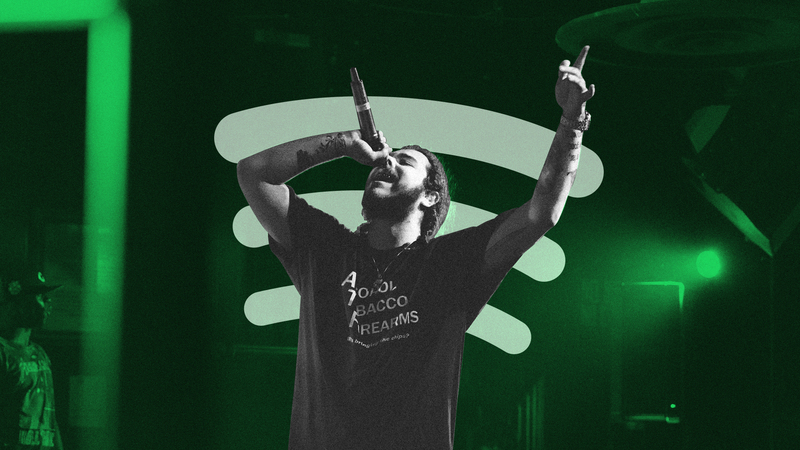 This week's edition features artists from every genre, including Canadian quintet, July Talk, R&B beat-maker Tom Misch, and New York-bred rapper, Post Malone. Like what you hear? Find out when you can check out these musicians live by tracking them on Bandsintown to see when they'll be coming to a city near you! And be sure to follow Bandsintown on Spotify so you can have a new playlist to listen to every Friday.